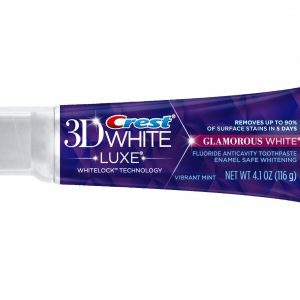 Are you gun-shy about whitening your teeth because of your fear of whitening-related sensitivity? 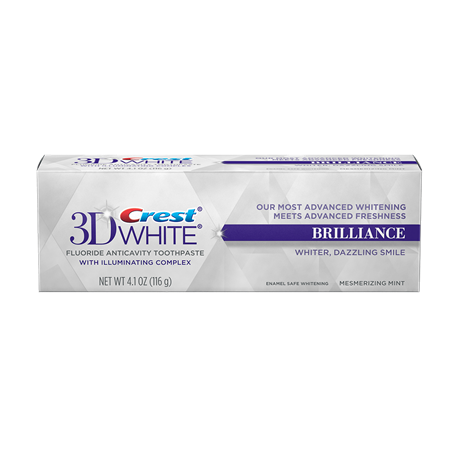 The Crest 3D White Whitestrips Gentle Routine Enamel Safe Dental Whitening Kit reveals your beautiful whiter smile gently and gradually in just five minutes a day. 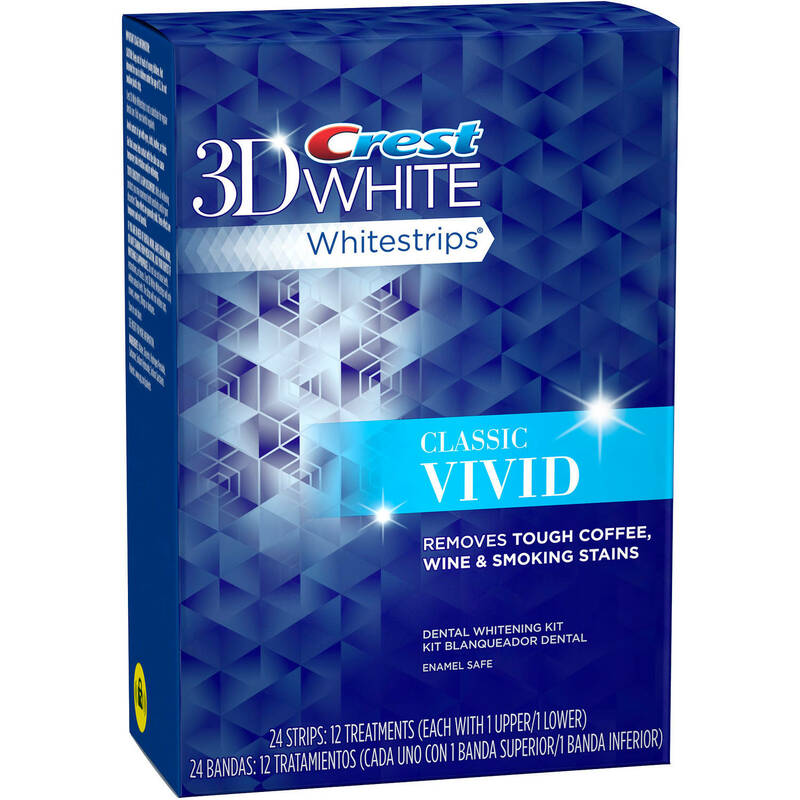 Now there’s nothing preventing you from getting a whiter, brighter smile. If you have teeth sensitive to whitening, but still want to achieve a whiter, brighter smile, try Gentle Routine Whitestrips. 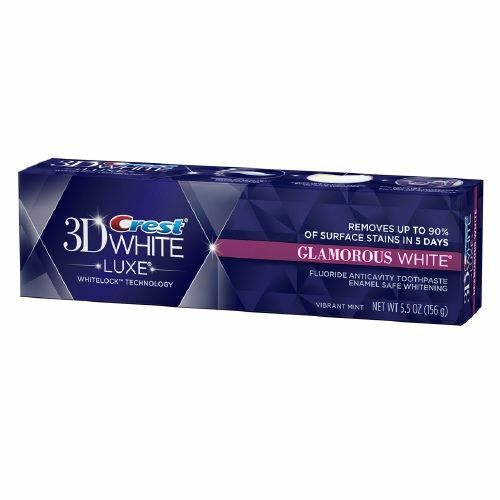 Using enamel-safe whitening treatments, Gentle Routine whitens beneath the enamel surface to be easy on your teeth while delivering whiter teeth. 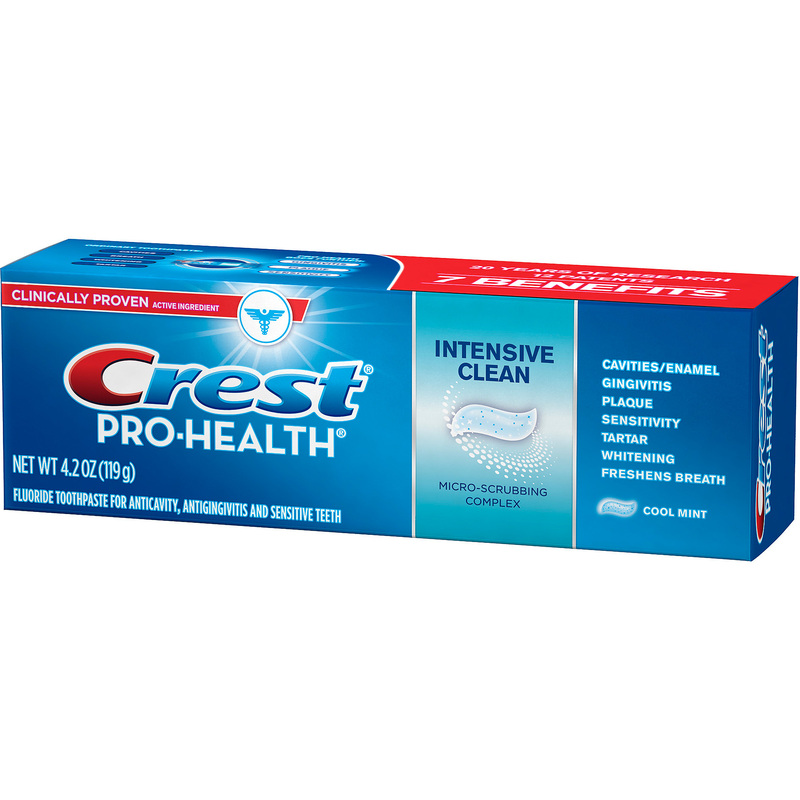 Water, Glycerin, Hydrogen Peroxide, Carbomer, Disdoium Pyrophosphate, Sodium Hydroxide, Sodium Saccharin. 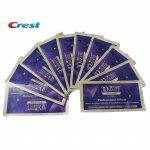 You will receive 56 strips inside 28 pouches, the equivalent of a 28 day course. 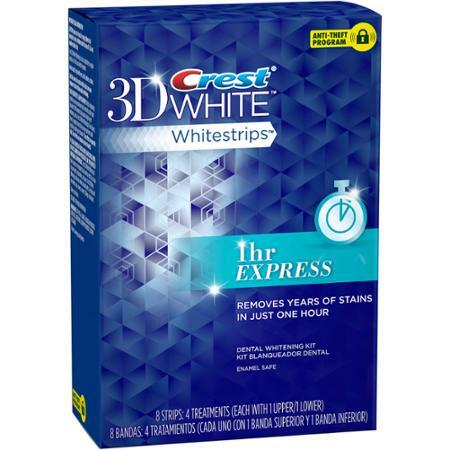 Each pouch contains 2 strips, 1 for your upper set of teeth and 1 for your lower set of teeth. 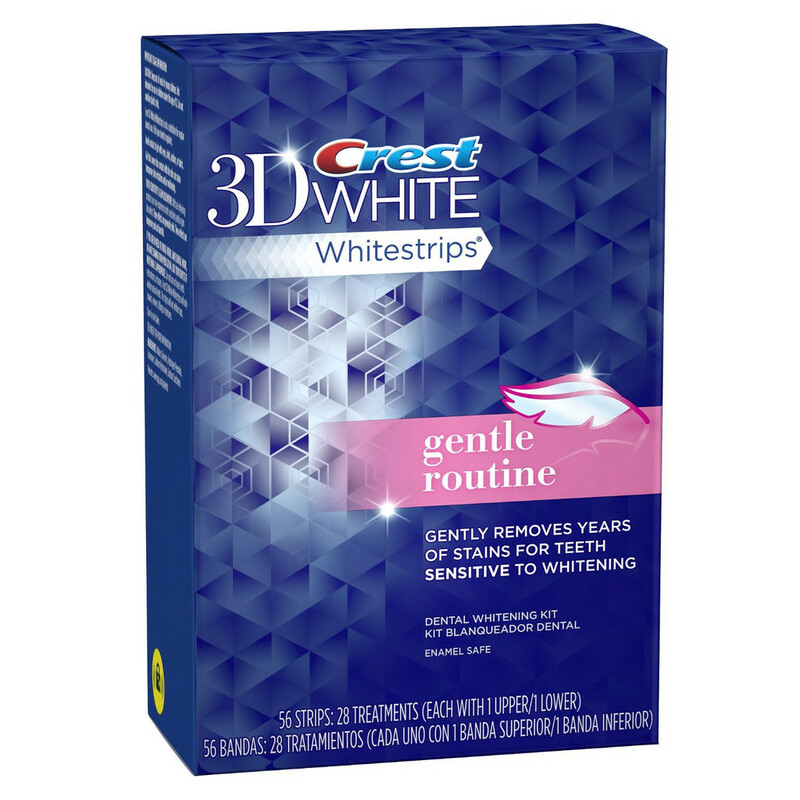 Gentle Routine whitening strips have been designed to be pain free and not cause any sensitivity. 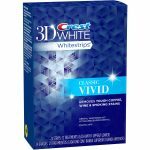 Clear teeth whitening with amazing results with sensitive teeth was normally not possible before Gentle Routine whitening strips! 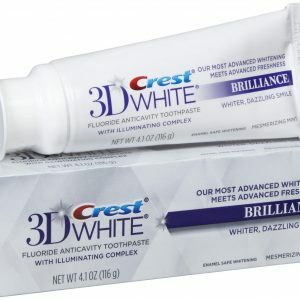 Each use is only 5 minutes, it is recommended to use them everyday for 28 days, 5 minutes a day. 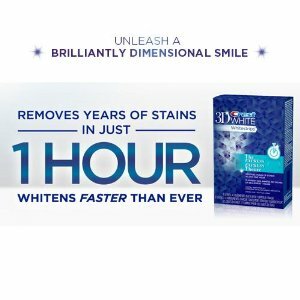 With gentle routine you can start to see results after 1-2 weeks! 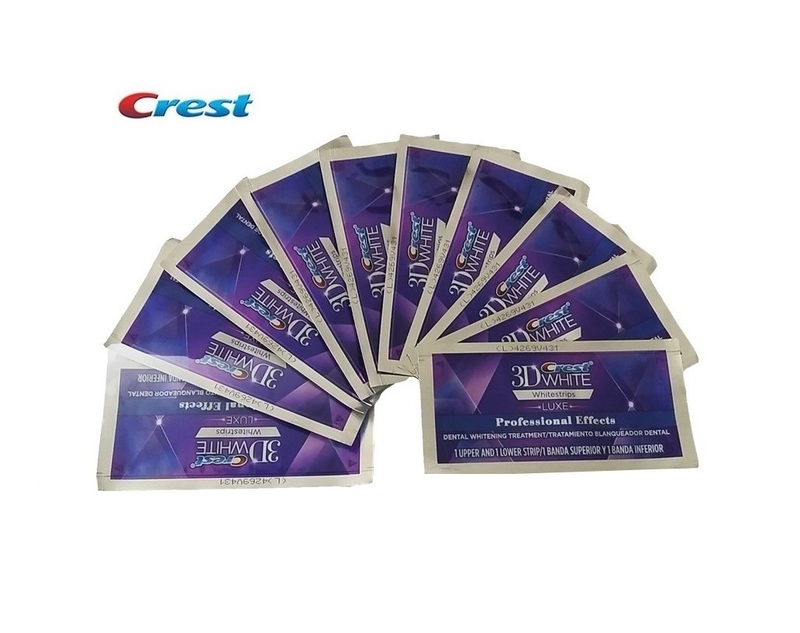 it is recommended to complete the full 28 day course, to achieve the full level of results.